The premium quality of our ingredients works effortlessly together to create a biscuit and pancake mix that impresses even the best of chefs. 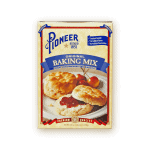 By adding just a few simple ingredients, the Pioneer Buttermilk Baking Mix transforms into sweet, airy and simply irresistible pancakes, biscuits or whatever your creative baking mind can dream of. 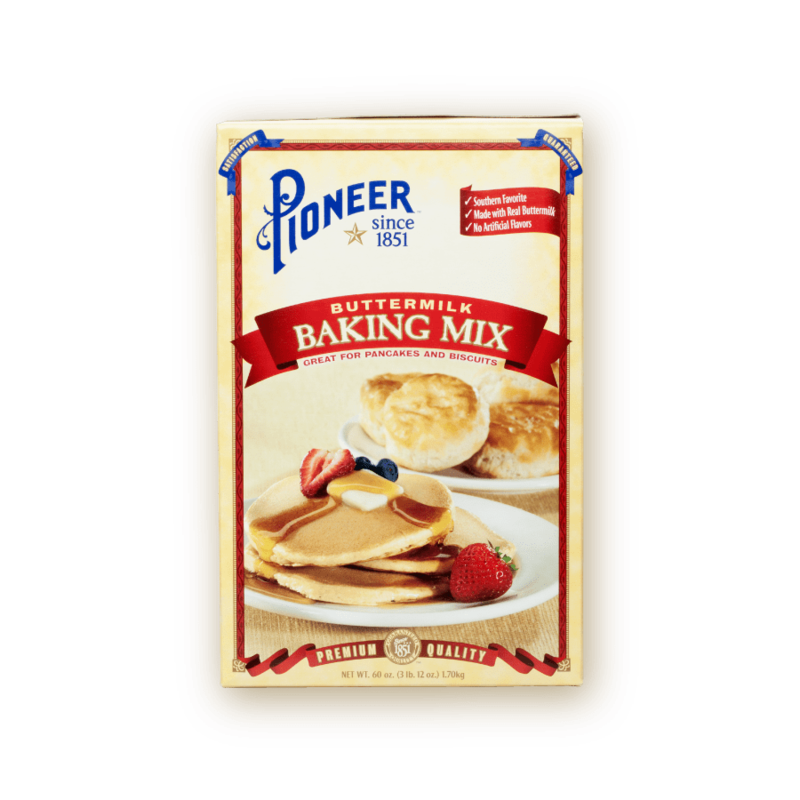 Add fruit, syrup or top off with Pioneer Country Gravy mix to create a no-fuss, professional homestyle meal.